Audrey - I’m not sure what I was hoping to find when I returned to my mother’s hometown in California twenty-five years after she'd moved to Maine. It sure wasn’t the hot stranger I had to leave behind when I got word my brother had been kidnapped. The guy was supposed to be a one-night stand, but even though I’m three thousand miles away from him, he’s crowding my mind with memories when my focus needs to on my brother Connell’s rescue. Even more importantly, I should be thinking about the implications of the Eradicators’ return for vengeance against werebear. Max - Audrey Le Roux had no idea her carefree days were about to come to an abrupt halt the night we met. But I did. I shouldn’t have let her see me… or have me. I was caught in her spell the way she was in mine, and my weakness may have ruined everything. 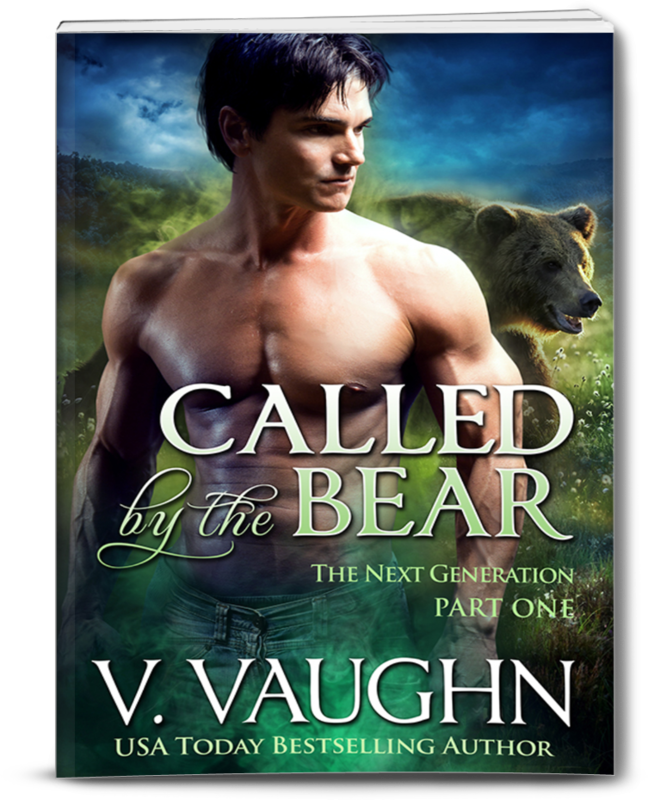 As the alpha in line to take over for the woman who saved an entire werebear kingdom, Audrey’s about to be tested in ways only the strongest can survive. To do so she’s going to need me by her side, but she has to earn my heart in a contest she has no idea she’s entered. One I can’t lose. This is available at Amazon and is in Kindle Unlimited, too.